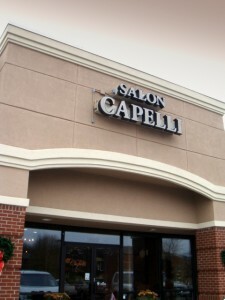 Thanks to my friends I’ve found a Capelli’s Hair Salon in Franklin, Tennessee and a Noggins Salon in Middleton, Massachusetts! Wouldn’t Josie Capelli, the main character in the novel Towel Dry and a Good Cry be proud? 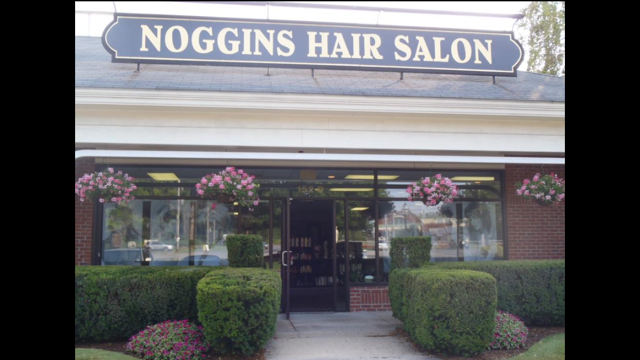 This entry was posted in Blog, Towel Dry and a Good Cry and tagged books on 80's, Catholic humor, Fiction book takes place in the 80's, hair, Italian families, kindle book, Towel Dry and a Good Cry by judydeluca. Bookmark the permalink.